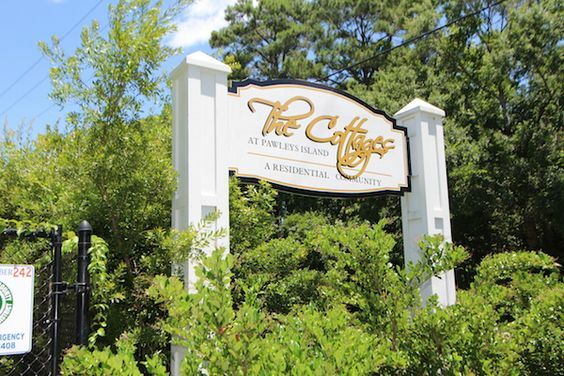 If you're in the market for new construction and some of the best prices around, the Cottages at Pawleys Island is a small community of single family homes waiting for you. 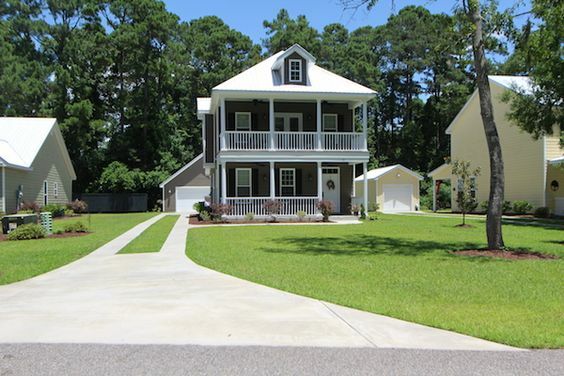 Read more about Cottages At Pawleys Island real estate. These ranch and raised beach style homes give you simplicity and convenience to all of the restaurants and beaches. The homes measure from just over 1,100 square feet to over 1,700 square feet. 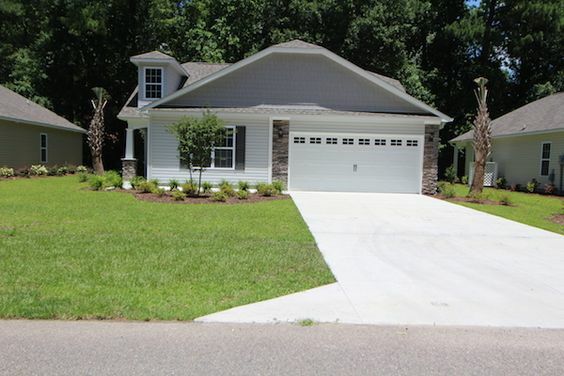 If you've seen the other nearby communities of Pawleys Retreat and Pawleys Landing, The Cottages at Pawleys Island are similar in style and size. You'd be hard pressed to find a more beautiful and budget-friendly option on Pawley's Island.These Bill Clark Homes start in price at around $200,000. Just because the homes are simple, doesn't mean they have no frills. Upgrades include Low-Country style and stone accents, spacious master suites with cultured marble showers, Whirlpool appliances and sleek granite countertops, hardwood, ceramic style and carpet flooring, covered patios, and two car garages. Choose from three custom floor plans including a single level open living plan with 3 bedrooms and 2 baths. Choose one from the available inventory or custom build your dream house. Award winning Bill Clark Homes has been building homes in this area since 1977. All new homes come standard with a one-year warranty. So enjoy a relaxing retirement or start your home ownership journey. Want to know more about owning a home in The Cottages at Pawleys Island, call us today for more information.